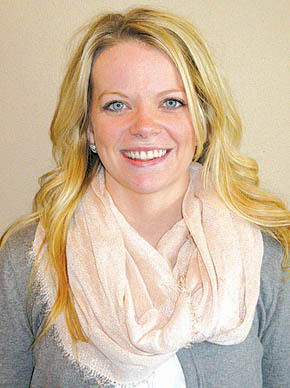 Danielle “Dani” Thober, who grew up in Spalding, joined the Boone County Development Agency staff last week as secretary and community coordinator. She is assisting Aubrey Pals, who started her new position as executive director of BCDA in January. Details in the Feb. 12 Albion News Print & E-Editions.